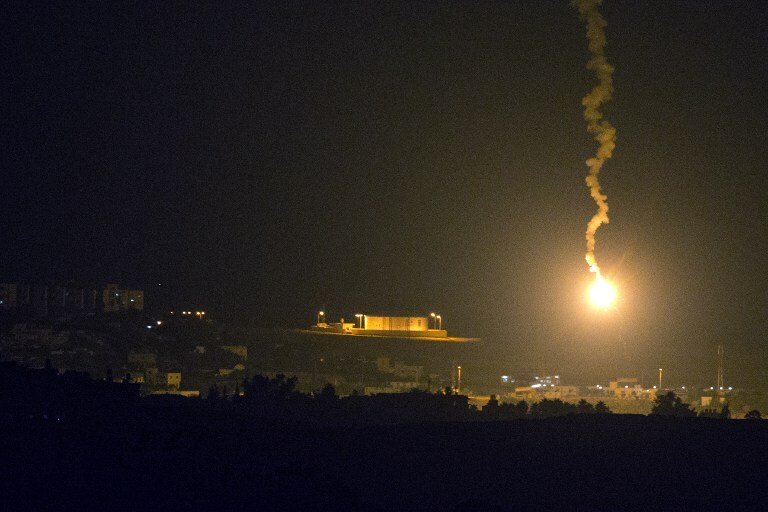 Israel launched a major operation against Gaza in the early hours of Tuesday morning, dubbed Operation Protective Edge, following heavy Hamas rocket fire over the preceding days. The fast-escalating situation in the south comes in the shadow of spiking Jewish-Arab tensions in Israel over the brutal killings of four teenagers — three Jews and one Arab — by extremists. Stay with The Times of Israel’s liveblog for updates throughout the day. Previous Previous post: INVASION USA! TB, Swine Flu Assaulting Border Agents: Who’s Next? Next Next post: Jaw-Dropping NIGHTMARE Has ARRIVED!